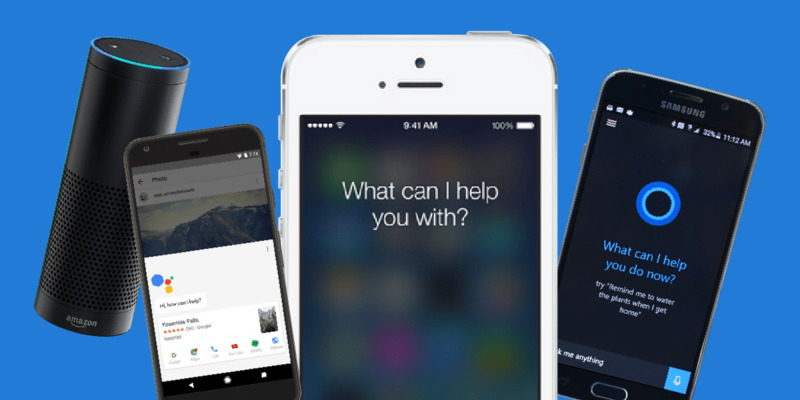 Over the last year, artificial intelligence (AI) personal assistants have become BIG!! The leading ones are (alphabetically): Alexa from Amazon, Cortana from Microsoft, Google Assistant, and Siri from Apple. These AI options can answer questions, play music, give directions, tell jokes, and even play games (try Jeopardy on Alexa). Click the image to read a lot more from Dunn. This entry was posted in Global Retailing, Part 1: Overview/Planning, Part 2: Ownership, Strategy Mix, Online, Nontraditional, Part 3: Targeting Customers and Gathering Information, Part 6: Merchandise Management and Pricing, Part 7: Communicating with the Customer, Social Media and Retailing and tagged AI, Alexa, analytics, artificial intelligence, Cortana, experiential retailing, Google Assistant, multichannel, opportunity, planning, promotion, shopping, Siri, trends. Bookmark the permalink. 1 Response to What’s Happening with Virtual Assistants?